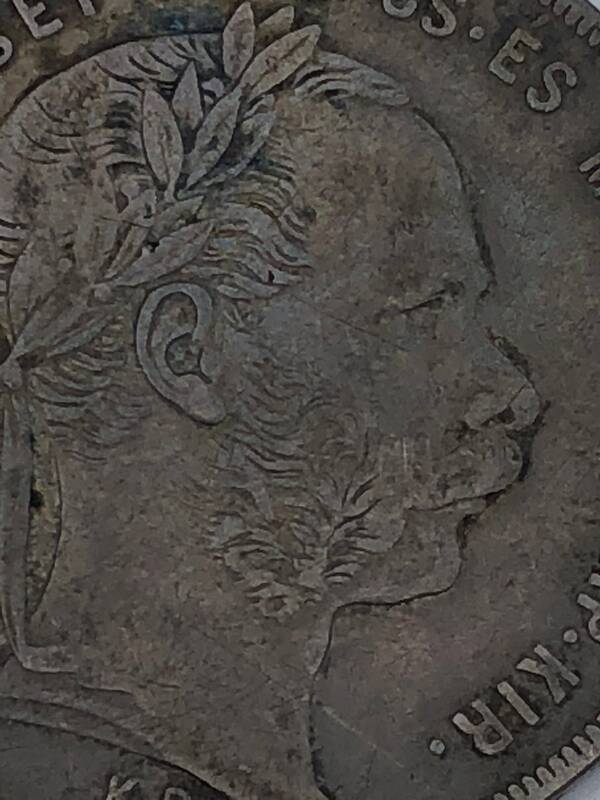 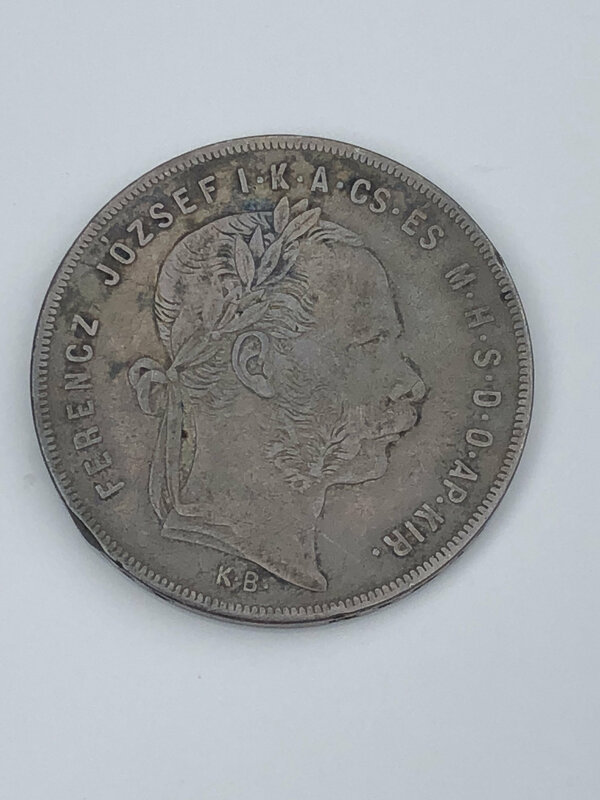 1879 VF 1 Forint Hungarian Franz Joseph I Silver Coin (KM453.1). 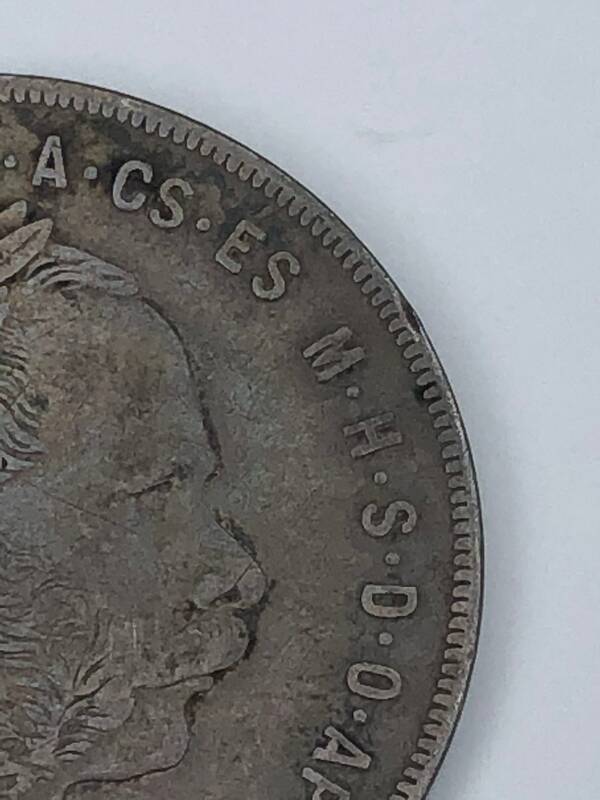 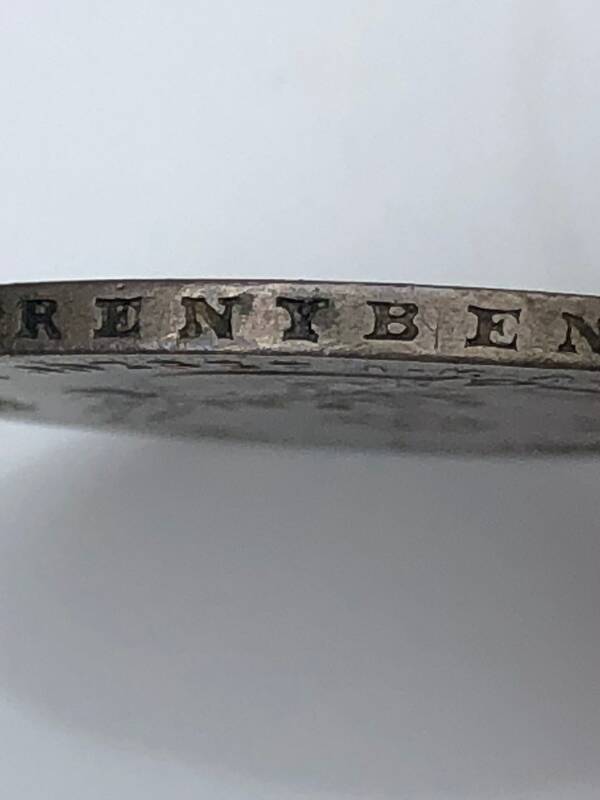 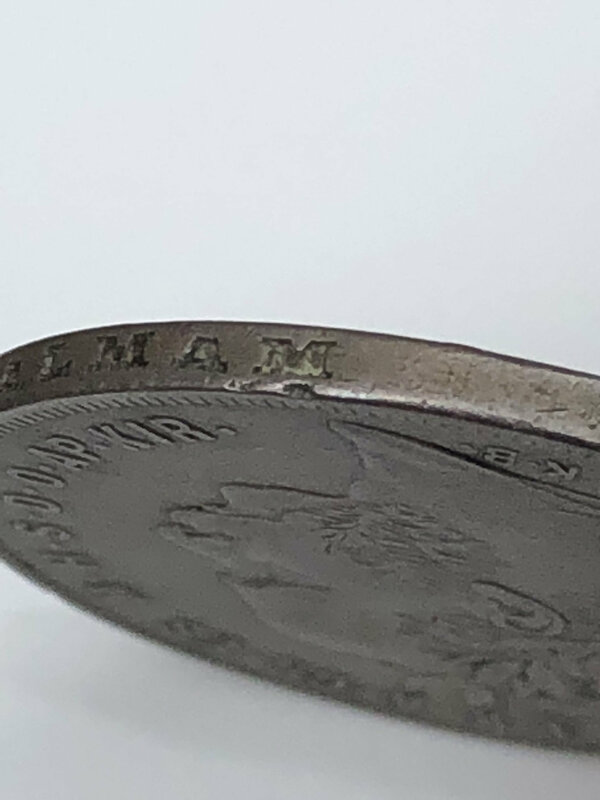 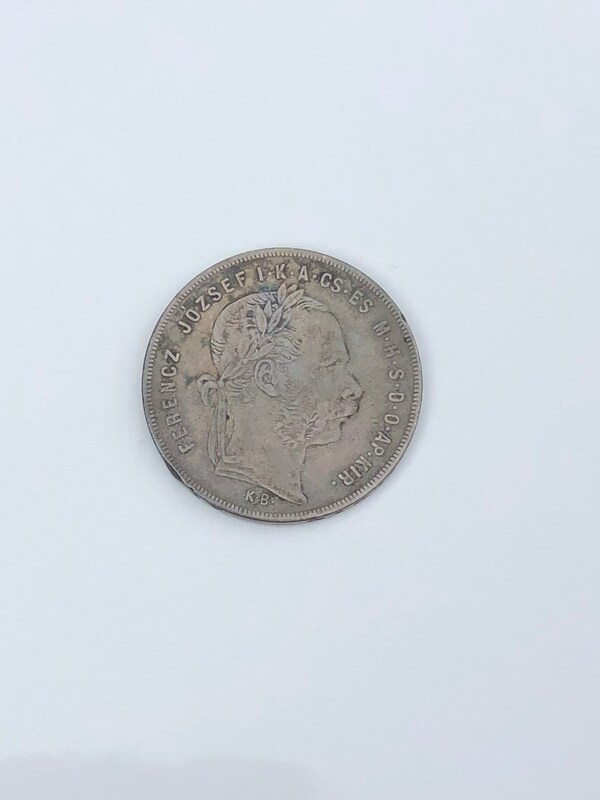 This coin came from the estate of a an old Maryland collector. 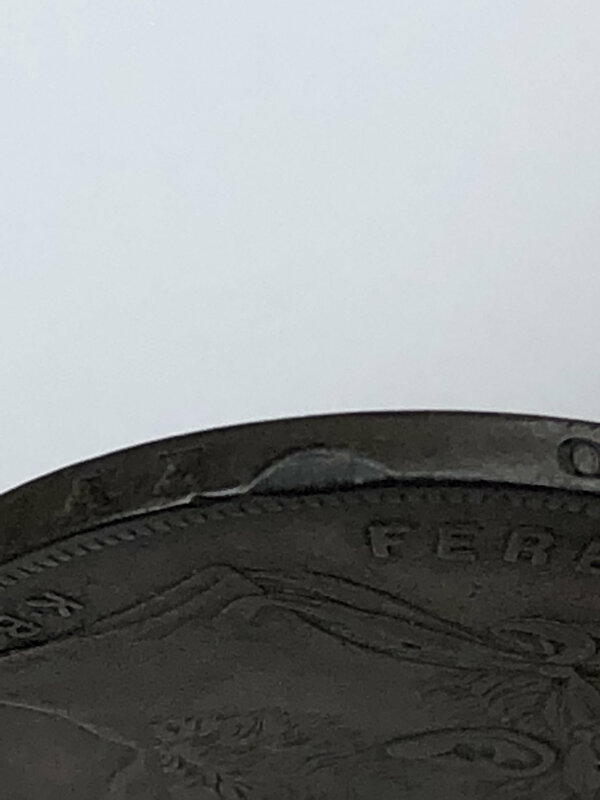 Condition is as shown (VF). 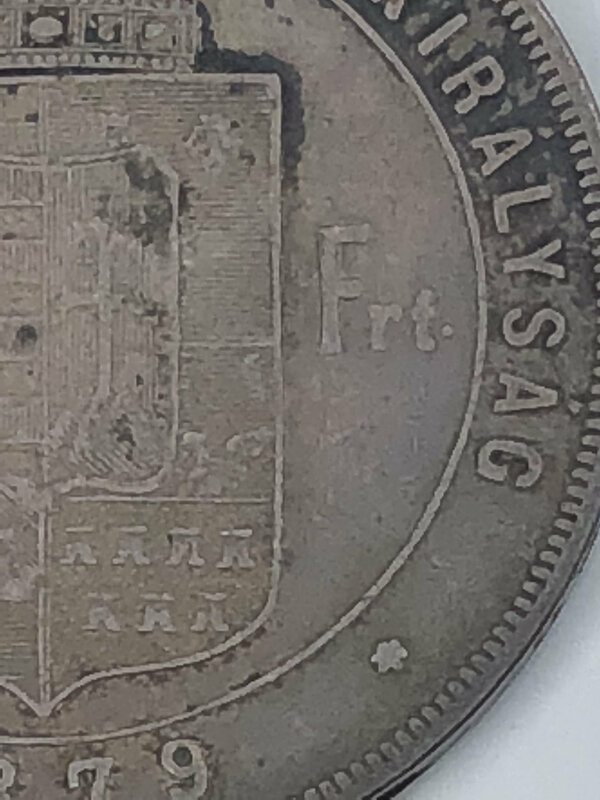 Obverse legend:Ferencz Jozsef I KA CS ES M H S D O AP KIR with right facing portrait of the monarch. 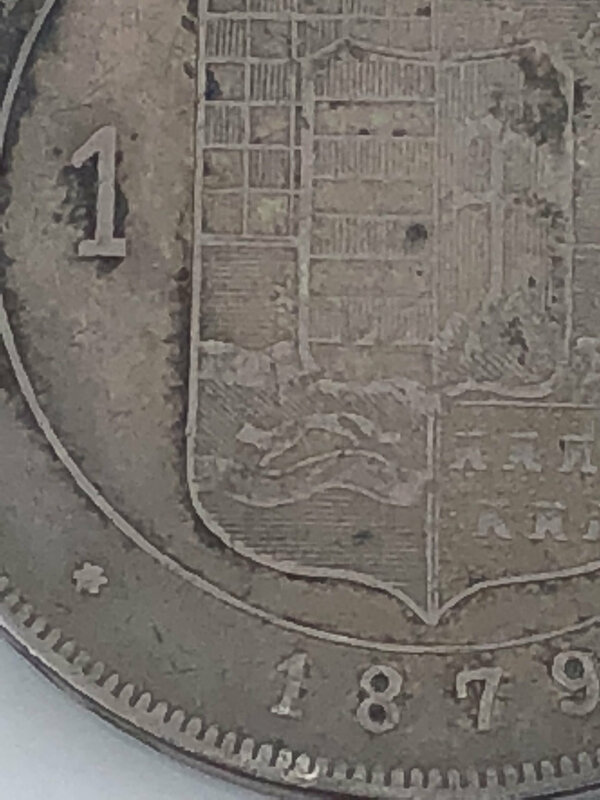 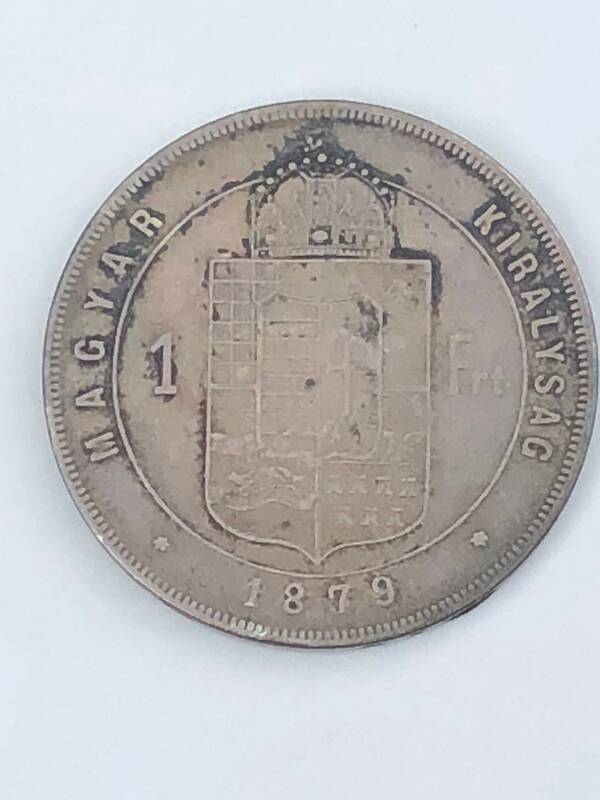 On the reverse, crowned arms, 1Frt, 1879, Magyar Kiralysac.